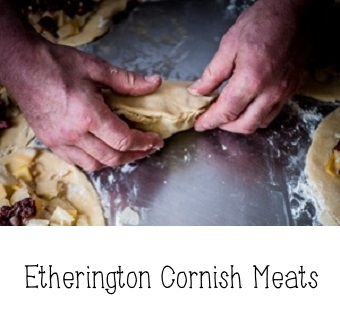 At Brian Etherington Meat Co. we supply our high quality meats to individual outlets across the South West – including some of Cornwall’s most prestigious restaurants, who have stayed loyal to us for many years. We are also able to provide a wholesale and retail service throughout the South West. Robert William Etherington began his butchery business in 1954 in Crofthandy, near St Day. The guiding principle of the company is, and always will be, to produce high quality meat from locally reared and rare breed animals. Further committing to this principle, Etherington’s has recently diversified by creating Etherington’s Butchery Academy and Farm Shop – the next part of the story.